Project Freight — JORI International Ltd.
Over 70 years of combined experience moving over-dimensional international freight around the globe. Our industry leading CargoWise Project Freight software enables full visibility of milestones through the duration of the project and ensures your project remains on track and on budget. JORI's dedicated Project Freight group begins with discovery and planning. We then evaluate the different modes of transport, identify the risks, and provide an all encompassing logistics plan. This allows us to execute on time and on budget. 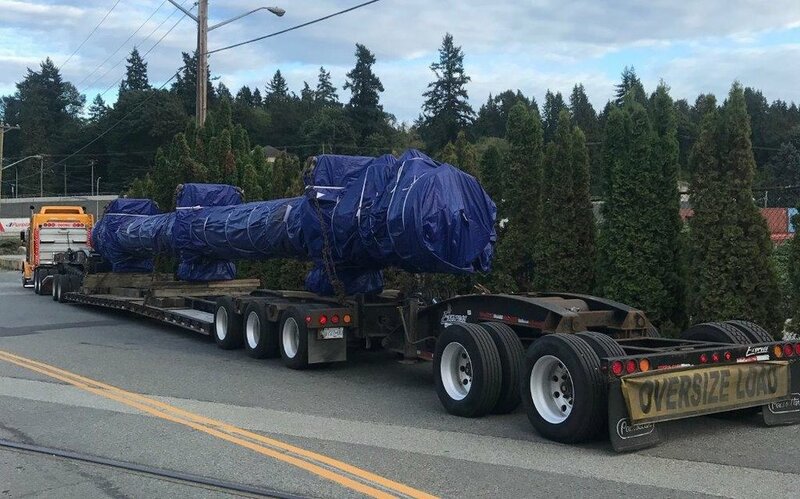 In the past year alone we moved heat exchanger units from the Far East into Edmonton via Tacoma port, transported oversized work camps from Grande Prairie down to Midland Texas, and shipped excavators from the port of Vancouver into the St. Albert region. 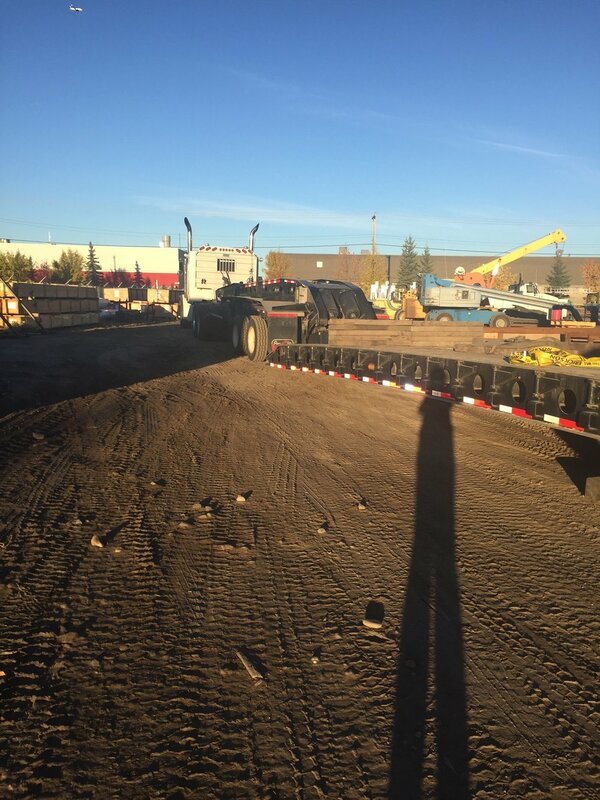 We're happy to answer any questions about your Project Freight. Fill out the brief Request a Quote form on our Contact page and we'll be in touch shortly!